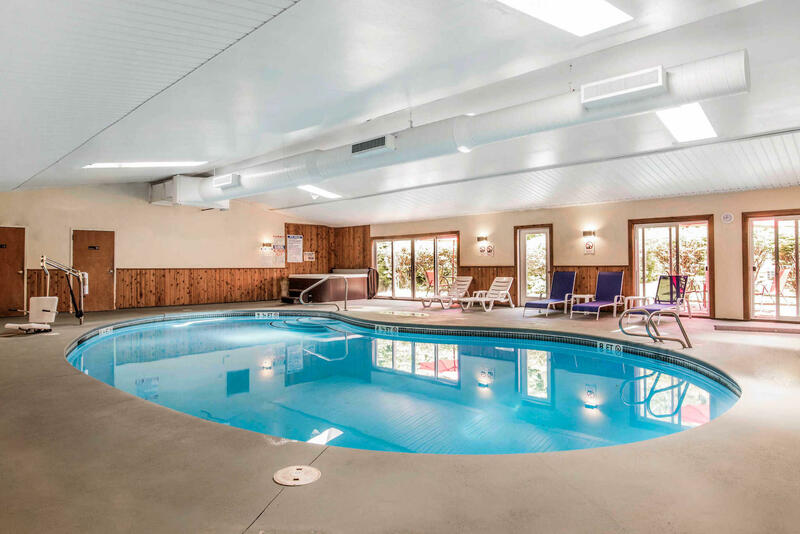 Stay rested and refreshed during your travels with a stay at the Quality Inn , located off Route 14 in Barre, Vermont. We are near attractions such as Thunder Road Speedway, Norwich University, Barre Granite Museum and the State Capitol Museum. The Ben & Jerry's Factory and Norwich University are a short drive away. Guest rooms at the Quality Inn offer flat-screen televisions with cable, hair dryers, microwaves and refrigerators. This non-smoking hotel was renovated with many upgrades and new furniture. 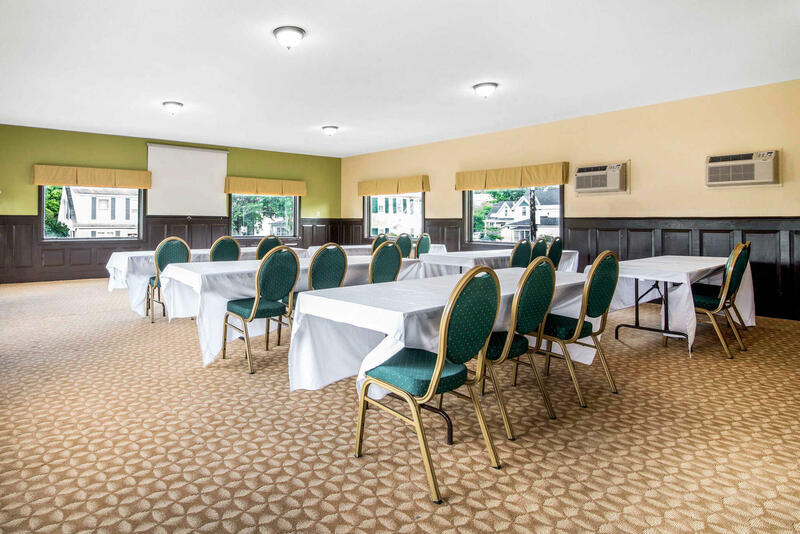 Business travelers will appreciate the meeting facility able to accommodate a variety of functions, and our exercise room and indoor heated pool provide places to work and play. 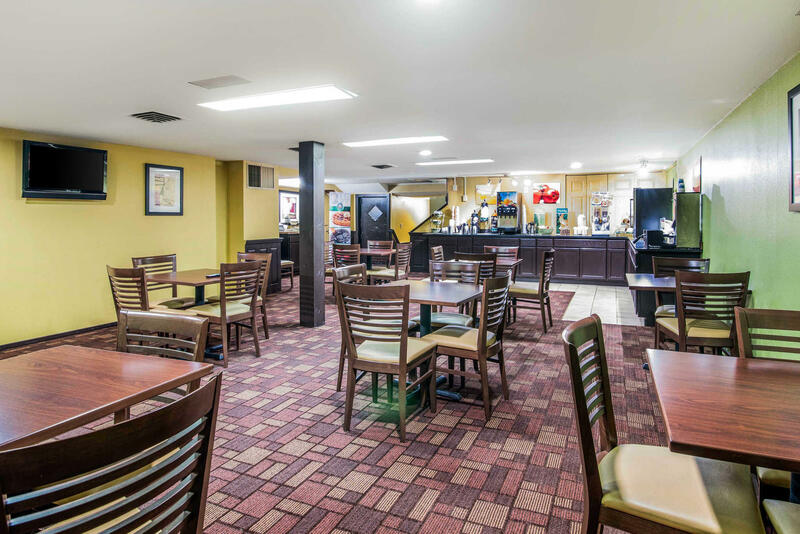 Additional amenities include a free full breakfast, free high-speed wireless internet access and laundry services. 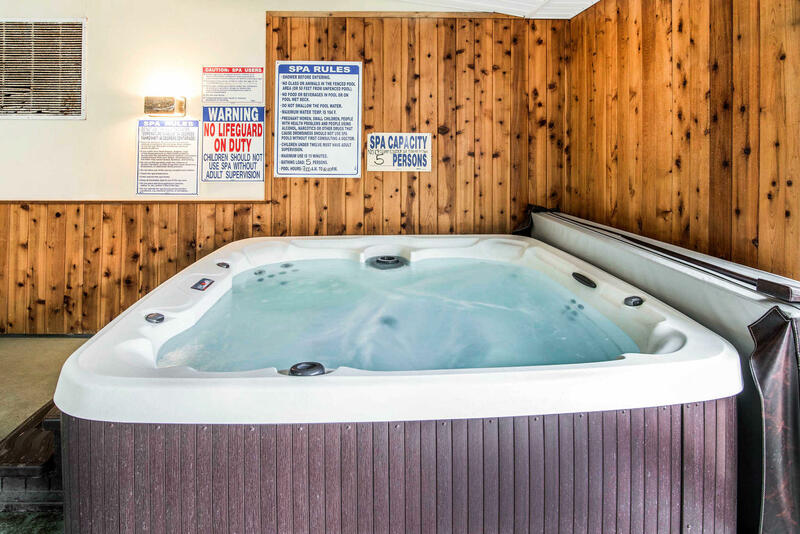 The services and amenities provided at the Barre Quality Inn will make your stay memorable and enjoyable. Our friendly and professional staff looks forward to your visit.